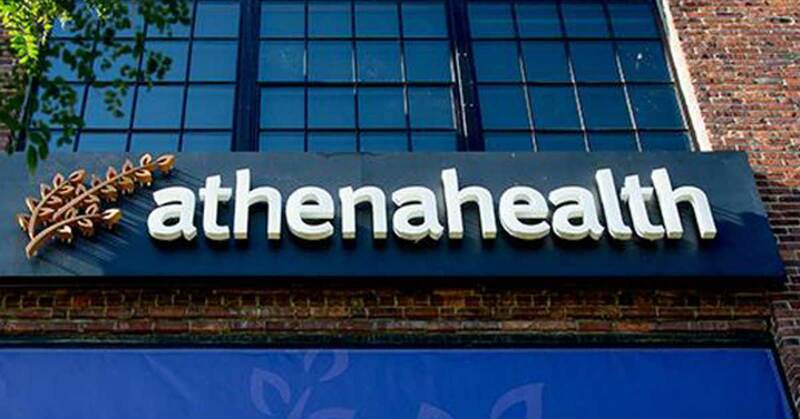 athenahealth, provider of network-enabled services for hospital and ambulatory customers said that it has completed its previously announced sale to an affiliate of Veritas Capital and Evergreen Coast Capital for approximately $5.7 billion in cash. Virence Health, former GE Healthcare Value-based Care assets that Veritas acquired in 2018, will combine with athenahealth under the athenahealth name and brand. The combined company will be led by Virence Chairman and Chief Executive Officer Bob Segert and an executive leadership team comprised of executives from both companies, and will be headquartered on the athenahealth campus in Watertown, Massachusetts. As part of the transaction, Virence’s Workforce Management business becomes a separate Veritas portfolio company under the API Healthcare brand. 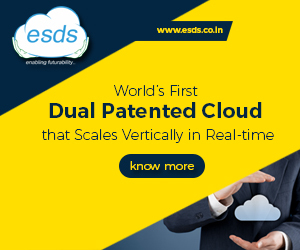 The transaction was announced on November 12, 2018 and received approval from athenahealth shareholders on February 7, 2019. As a result of the completion of the transaction, shares of athenahealth common stock will be removed from listing on Nasdaq.